Her solo books offer you all the feels you’ve come to love in a warm, pretty romance with happily ever afters, while her co-authored books with LP Lovell take you on a thrilling ride of suspense and danger with a nice little kick of love. 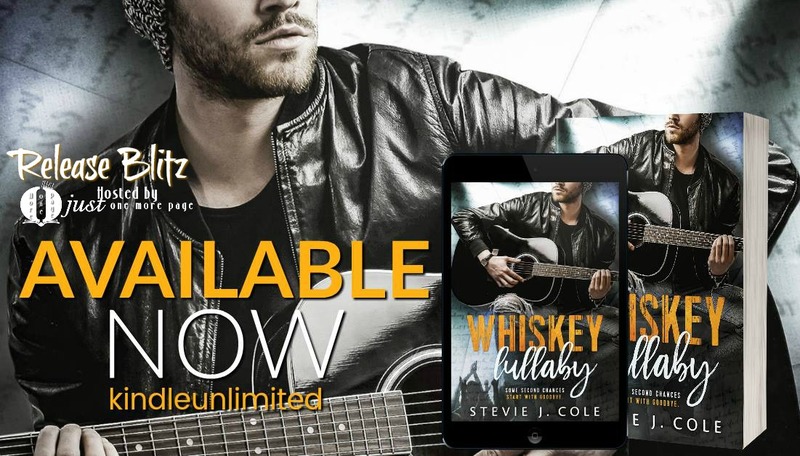 This entry was posted in new release and tagged new release, Stevie J. Cole. Bookmark the permalink.